A OneSpace representative told SpaceNews that the company will soon proceed with comprehensive electrical systems and payload fairing separation tests as next steps toward launch. Landspace has however since moved on to secure $43 million in funding, opened an ‘intelligent manufacturing base’ in Huzhou, and has made progress with tests on gas generators and combustion chambers for the Tianque-12 80-ton-thrust liquid methane and liquid oxygen rocket engine which will power the larger, two-stage Zhuque-2, with the aim of a maiden flight in 2020. While the companies emerging in China’s nascent commercial launch sector are being backed by private funds, the firms are also apparently receiving significant support from the State Administration for Science, Technology and Industry for National Defense (SASTIND), a government body overseeing the country’s space activities. 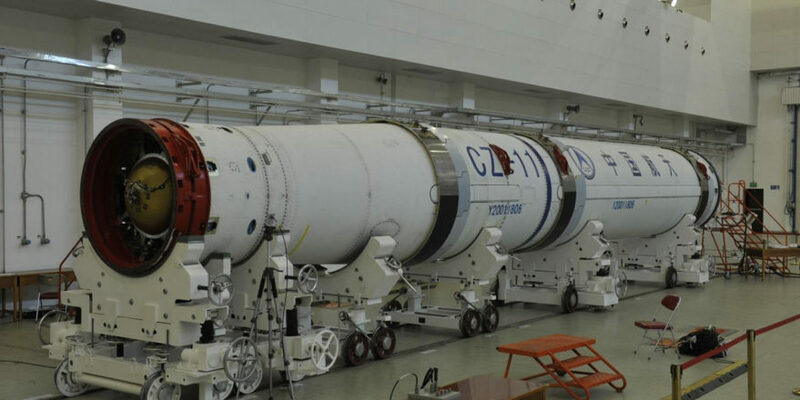 Jiuzhou Yunjian, founded in 2017 and part of a second wave of Chinese launch-related companies up, tested a combustion chamber for a 10-ton thrust methalox engine named ‘Lingyun’ in December. 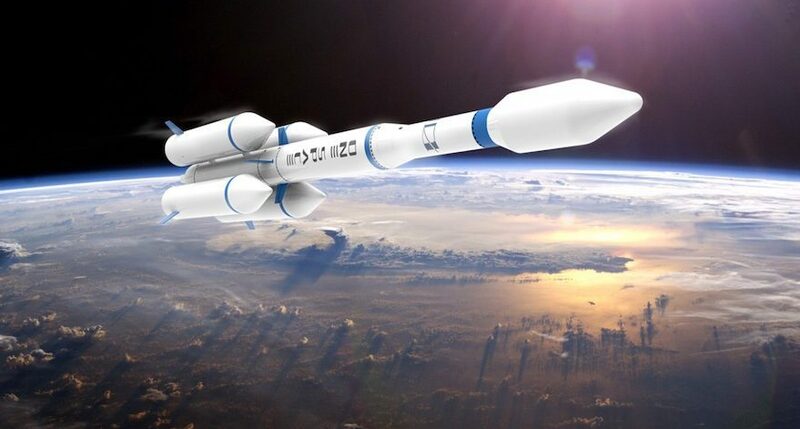 Chinarocket Co., Ltd., operating under CASC, is developing the ‘Smart Dragon-1’ (Jie Long-1) solid micro launcher, designed to be “fast, agile and flexible” and capable of putting 150 kilograms into a 700-kilometer SSO. It could have a test flight in the coming months.